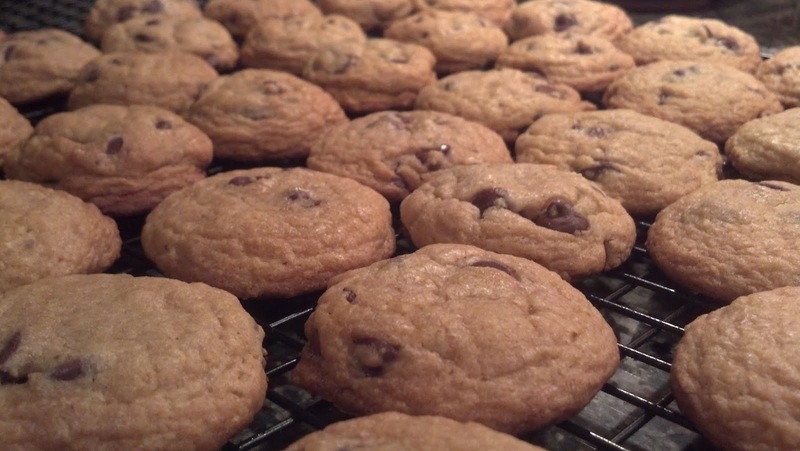 This is a modification on the original Toll House chocolate chip cookie recipe, adapted to make the cookies more chewy and moist. They’re incredible! !